For our 29 hostels in Paris, we show actual room availability. 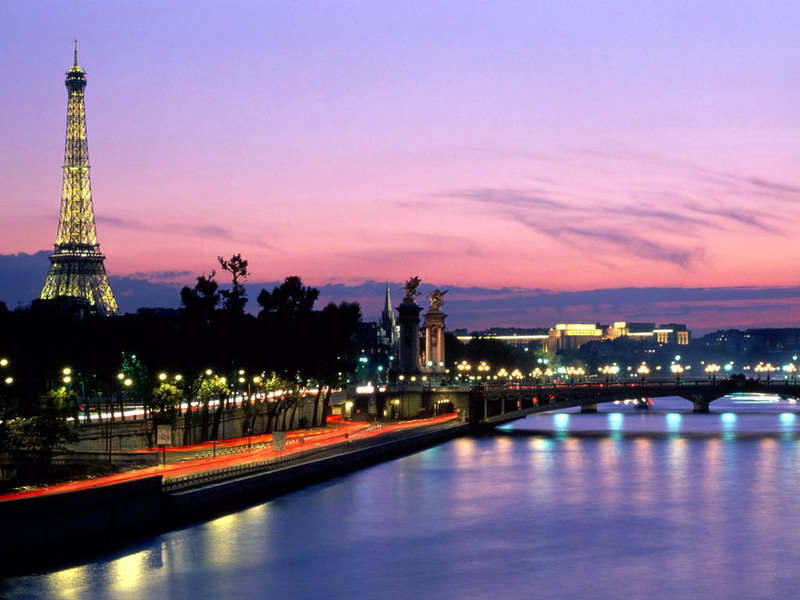 The city of love is not just a place where you will be able to enjoy an unforgettable romantic holiday. This beautiful city has prepared a myriad of attractions for its visitors. Numerous beautiful churches of different styles and periods will make you feel the genius of architects and builders. This is particularly true about the most famous cathedral in Paris, Notre Dame . Famous Louvre is also one of main symbols of Paris . A former royal palace, starting from 1793 Louvre has been turned into a world-famous museum. It has gained an international fame, and one of main reasons for such a success is great works of art, including "Mona Lisa" and "Venus de Milo", that are exhibited here. The Louvre features a rich collection of paintings and sculptures that represent different eras until the XIX century. Here you will be able to see Eastern, Greek and Roman art, sculptures, and much more. The Egyptian collection occupies a significant part of the museum. Paintings by French artists of the XIV-XIX centuries, as well as works of Italian and Flemish artists are also very popular with visitors. It is better to devote one-two days to visiting the Louvre, or you will see only a very small part of the exhibitions. Louvre is not only a museum, but also a beautiful historic building, which also belongs to the French cultural heritage. Please do not hesitate to call us using the number specified below, if you wish to book a hostel or a guest house in Paris. 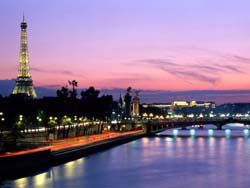 OrangeSmile.com provides 29 inexpensive and affordable hostels in Paris, France - often with hot deals and last minute discounts.